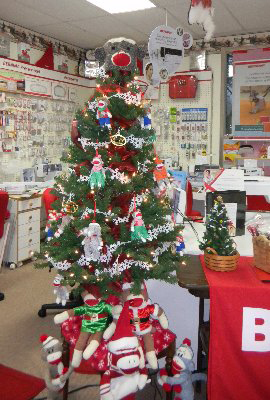 Sock Monkeys… and MORE Sock Monkeys! 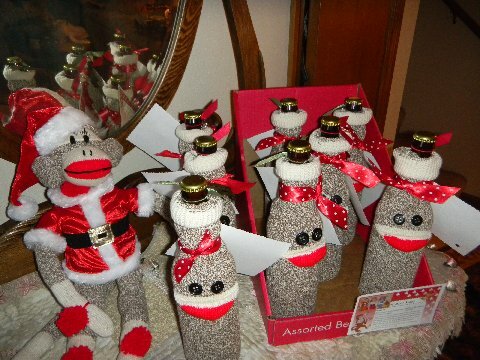 Peggy Johnson, Sew Creative, Peoria, IL wrote to tell me about the wine glasses she’s etching with sock monkey faces. How cool is that?! She’s using the technique John Thornton wrote about in Issue #6 of Through the Needle ONLINE magazine. Peggy designed and cut the stencils using her BERNINA CutWork Software and Accessory, then used etching cream to transfer the design to the glass. 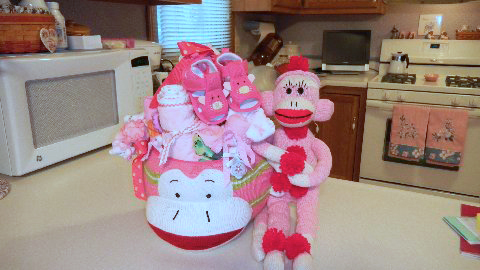 Pink sock monkey and basket, a baby gift for a relative. 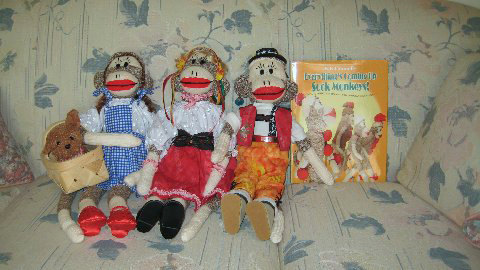 Sock monkeys taken to Switzerland for gifts, along with a book on the history of sock monkeys, since they originate in Rockford, Illinois.